Mr. Nichols has been engaged as an economic and management consultant and financial analyst for more than 30 years. During that time he has carried out a wide range of domestic and international assignments, including more than twenty projects overseas as a consultant to the World Bank and the Canadian International Development Agency. These foreign assignments, involving evaluation, monitoring, and design responsibilities, have encompassed urban and regional development schemes, transportation systems (ports, pipelines, canals, roads, inter-modal facilities, and low-cost transportation), energy development projects, tourism planning, agri-industry financing and development, and export marketing in Tunisia, Egypt, Yugoslavia, Cyprus, Saudi Arabia, the Caribbean, Pakistan, Bangladesh, Indonesia and Korea. Mr. Nichols has participated in many economic studies of western and northern Canada over the years. He has examined the socio-economic, urban and regional impacts associated with major resource, tourism, industrial, and commercial developments and completed a number of industry sectoral studies, including major evaluations of the services sector and business services industries. His clients have included many regional, provincial, territorial, and federal government agencies and departments as well as a considerable number of resource, real estate development, and industrial corporations. A continuing focus of his work is the municipal sector. 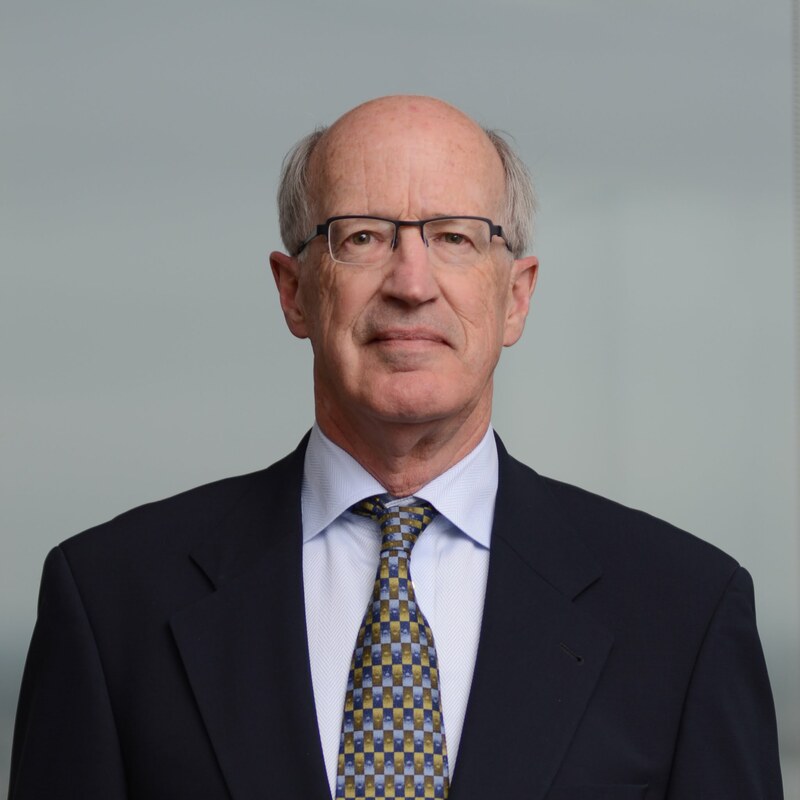 He has been involved in amalgamation, annexation, dissolution, and regionalization studies and has appeared as an expert witness in the fields of economic and financial analysis and municipal finance. Mr. Nichols has served as advisor to a Minister’s Task Force on offsite levies, development charges, and urban infrastructure financing and has also assisted in the development of computerized fiscal models to assess the impacts of resource projects and community growth on municipal finances. He has advised a number of municipalities and utility organizations in respect to their financial policies and has been involved in numerous studies pertaining to property assessment, municipal and education finance and taxation, and revenue- and cost-sharing. He has prepared business and strategic planning guidelines for municipalities and assisted in the development of performance measures and budget and financial plans for local government. In the field of economic evaluation, regional economics, and socio-economic impact analysis, projects completed by Mr. Nichols have encompassed heavy oil and oil sands projects; conventional oil developments; coal projects; power generating facilities; integrated resource management plans; the processing of imported hazardous wastes; urban and regional growth studies and development strategies; medical research; environmental protection facilities and socio-economic impact monitoring; recreational events such as the Commonwealth Games, World University Games, and the Winter Olympic Games; world-scale recreation-tourism-commercial complexes in eastern and western Canada and the U.S.A., including the West Edmonton Mall and the Bloomington, Minnesota Mall of America developments; airports; convention centres; federal-provincial economic and industrial development programs; the U.S.-Canada and North America free trade agreements; drainage and flood control programs; and resource development planning and related impact assessments. He has appeared as a witness before various judicial and quasi-judicial bodies including the Municipal Government Board, the Alberta Natural Resources Conservation Board, the Alberta Energy Resources Conservation Board, the Federal Court of Canada, the Alberta Court of Queen's Bench, and the Alberta Land Compensation Board. Mr. Nichols has considerable expertise in aboriginal and northern economic development and has assisted a number of First Nations communities and development corporations, resource companies, and government organizations in this field. As a management consultant, Mr. Nichols has undertaken a number of assignments relating to marketing analysis and planning, local service delivery, strategic planning, organizational analysis, and program evaluation on behalf of private companies, community-based groups, public institutions, and local and senior government authorities. For example, he has assisted in the evaluation of a number of senior government programs; participated in strategic planning assignments for various governmental organizations and educational institutions; conducted privatization and contracting-out evaluations; and assisted in numerous efficiency and performance measurement projects. Mr. Nichols has participated as a speaker at a number of conferences, seminars, and symposia and has written numerous articles on municipal management and innovation.